R.W. 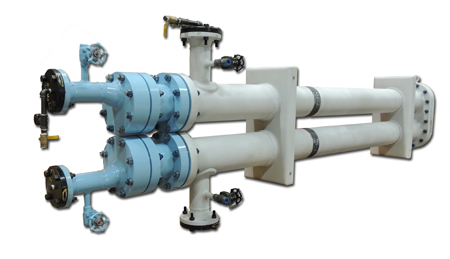 Holland, Inc. putting over 28 years of experience to work for you as one of the largest manufacturers of Hairpin Heat Exchanger lines in the Unites States. R.W. 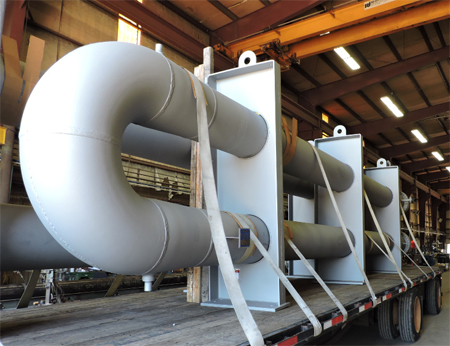 Holland, Inc. is an ASME Code certified manufacturer offering standard designs, as well as custom designs to meet clients’ specifications. Utilizing a 27,000 sft facility, R.W. Holland can meet the design specifications for high pressure, high temperature, low temperature, and various alloy materials.